Chiropractic conditions covers some options to your painful joints. Chiropractic conditions covers a multiplicity of options to your painful joint problems. At this page we will attempt to cover a great many of the common pain syndromes that may afflict a joint, ligament, capsule, and the nerves and muscles in the body. Well almost; it remains controversial just how much chiropractic can help conditions such as multiple sclerosis and muscular dystrophy. There were many syndromes in which formerly we thought our profession could play no roll. Science has proved otherwise. Like spinal stenosis for example. Now we understand that the conditions chiropractic can successfully treat is far broader than we first realised. Ever thought of taking your tiny baby to your local DC? Is that quite mad? Science proves that infantile colic responds well to our care. This page was last updated by Dr Barrie Lewis on 10th February, 2019. At Chiropractic Conditions we try to give you oodles of information so that you can make more right choices. Whilst labeling patients is very useful in terms of deciding on treatment protocols, it is also fraught with errors. If your gut feel is that your chiropractor has made the wrong diagnosis, it's very important to discuss it with him or her; if only for your peace of mind. Google appears to frown on too many links, so phrases in bold, like that TMJ ear pain above, need to be put into the Site Search function in the navigation bar on your left if you want more information. Tingling in arms and hands is one of the most common chiropractic conditions examined and treated at the coalface. 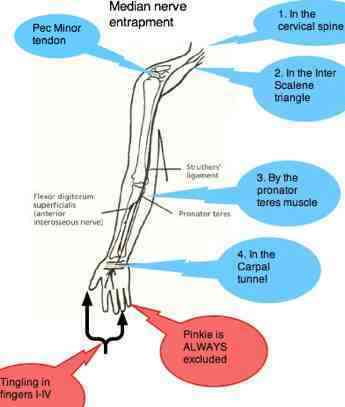 Arm pain is certainly one of the most frequent complaints at the Chiropractic Coalface. There are many causes, from trauma, perhaps a long forgotten fall that injured the AcromioClavicular Joint on the tip of the shoulder. Or perhaps a spurt of spring cleaning. 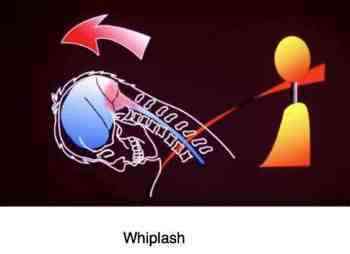 But most commonly is an old injury to the neck. Or first rib. By irritating the nerve roots that supply the arm, the muscles become weaker and vulnerable to injury, such as a rotator cuff syndrome. Tingling in the arms and hands is a frequent result. Waking up in the early hours with tingling and pain in your hands? The Upper Limb Tension Test is a simple procedure that you can perform at home to test for a pinched or irritated nerve in the neck. Does raising your arm above your head relieve the pain? Shoulder abduction relief sign. BACKPAIN ... between the shoulder blades. SCHEUERMANNS DISEASE ... does your teenager complain of an aching midback? TIETZES SYNDROME ... Another cause of breastbone pain. 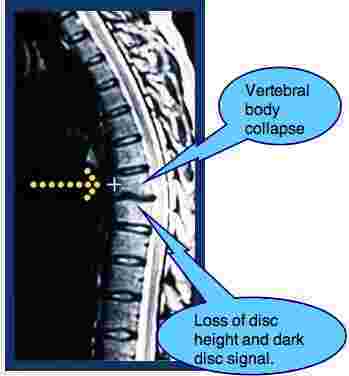 Lower back and leg pain is probably one of the most common chiropractic conditions treated at the coalface. 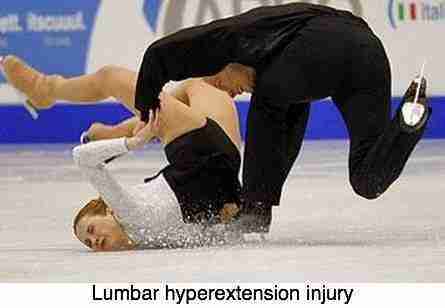 LOWER BACK PAIN ... The most common malady facing the chiropractor on a daily basis. Chiropractic conditions is a navigation page to the complaints commonly treated; it is obviously not all inclusive. 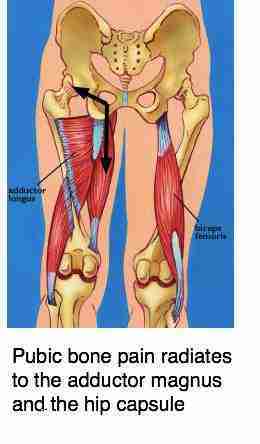 PUBIC BONE PAIN ... spreading down into the groin and inner thigh. FEMORO ACETABULAR IMPINGEMENT SYNDROME - stiff, arthritic hip pattern in a younger person. DEVELOPMENT HIP DYSPLASIA - the too-mobile hip with groin pain. 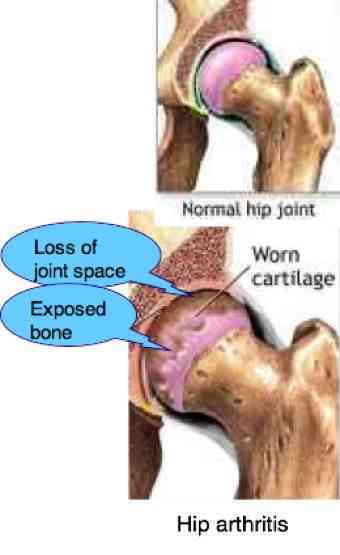 HIP ARTHRITIS ... 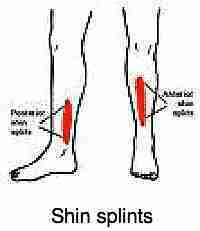 Pain in the groin or side of the hip. LEG LENGTH INEQUALITY ... a common cause of hip, knee and back arthritis. Google appears to frown on too many links, so phrases in bold, like that leg length inequality above, need to be put into the Site Search function in the navigation bar on your left if you want more information. LEG PAIN DURING PREGNANCY is a common complaint in the chiropractic clinic. PATELLO FEMORAL PAIN SYNDROME - knee cap pain. Leg pain - one cause is known as INTERMITTENT CLAUDICATION - only with exercise. 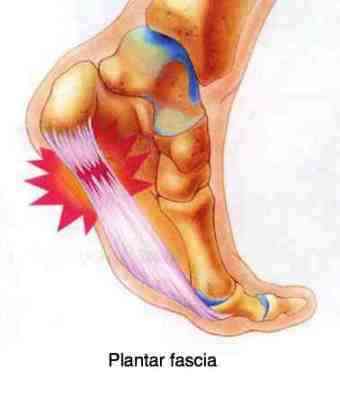 PLANTAR MYOFASCITIS - pain under the foot. Find a good chiropractor is no different to locating a medical doctor, or architect for that matter, with whom you click; and also whether he is skillful in regard to your particular chiropractic condition. It never does any harm to go for a consultation with no treatment; let him or her examine you, take a history, and then you go away and thinking about whether they have been thorough and are knowledgeable about your problem. Not every DC may be skilled in the management of sports injuries, or infantile colic, or vertigo for example. When is changing chiropractors a good idea? It goes without saying that having a full grasp of a wide range of conditions such as that listed above, demands a relatively long and arduous chiropractic education. We have a free monthly Better Health email letter. Monthly so you don't suffer from information overload. Should you wish to receive it, please fill in the Enter your E-mail Address at the bottom of this page. It's free. Clicking on the orange XML/RSS will enable you to get our blog every time a new page is added.